8700 Series Adjustable Height T-Leg Training Table 60x24"
If you're looking for a winning training table, this is it. 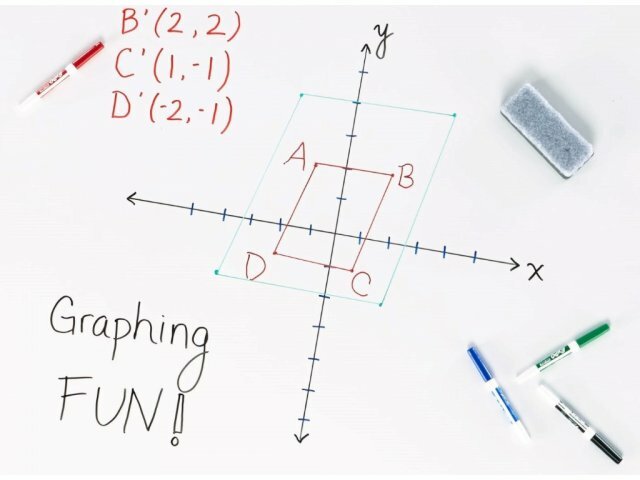 These activity tables measure 24" x 60" and have a height range of 22-30". 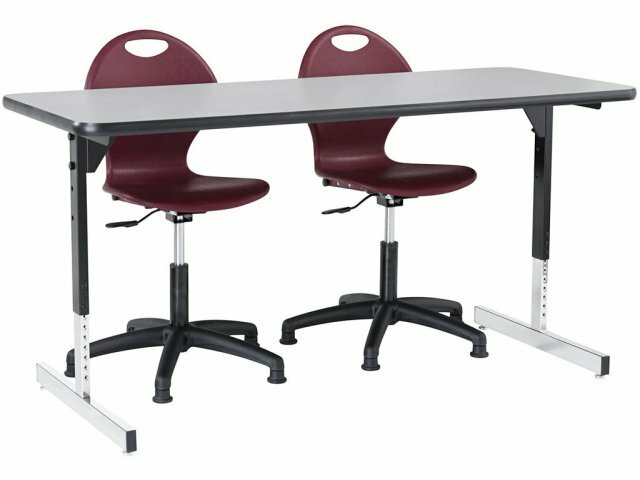 These training tables feature a combination of strength and aesthetics that will upgrade any classroom or training room. 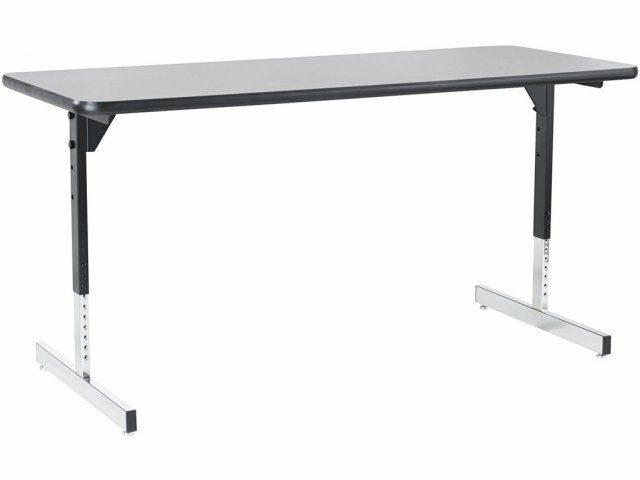 High-pressure laminate tabletops and solid steel legs ensure that these activity tables can withstand daily use – and abuse. A classic choice of tabletop colors plus a T-leg design both give a great look that will complement any décor. 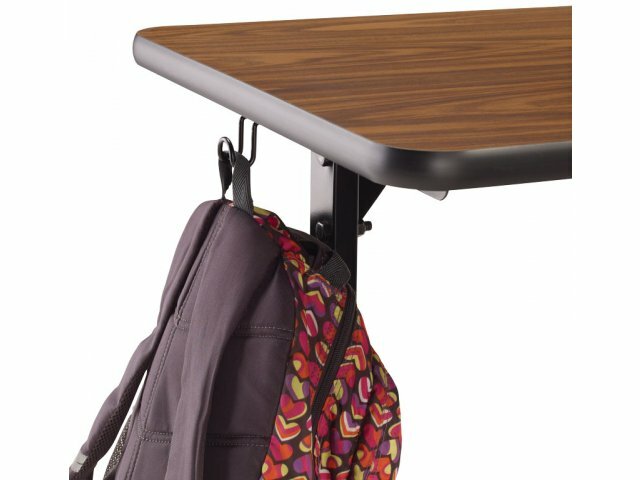 Height-adjustable for use in a range of grades and classrooms. Extra Strong: Solid steel legs and support bar make these tables exceptionally strong. HPL Advantage: High-pressure laminate tabletops are much stronger than standard laminate. 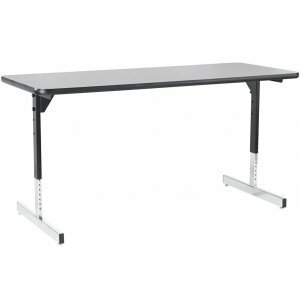 Attractive: Features a T-leg design and a choice of classic tabletop colors for a professional look. 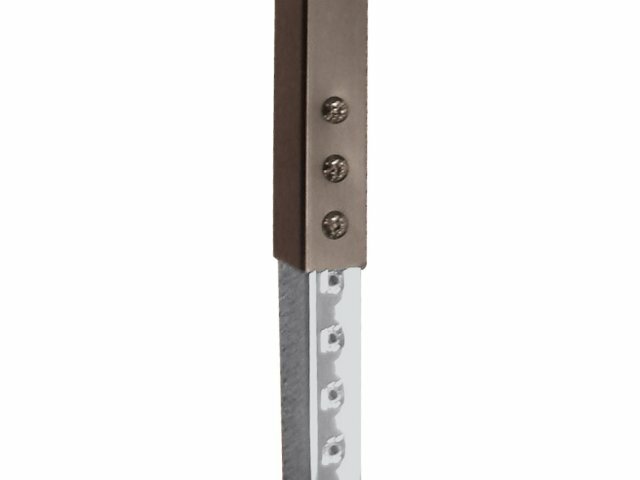 Height-Adjustable: Legs height-adjust in 1" increments for use in a range of grades and ages.